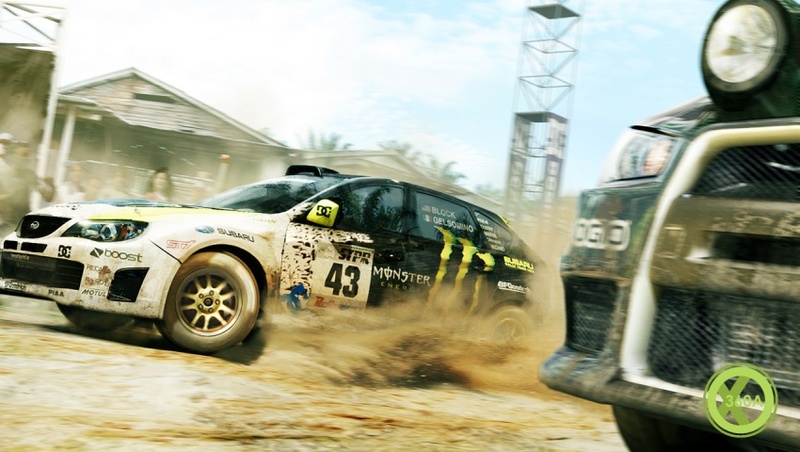 A coworker was just discussing DiRT 2, how we would love to see one. Today I found out that our wish is granted, with DiRT 2 on the way in 2009. The previous DiRT dropped "Colin McRae" from the game's title, although DiRT was the latest in the Colin McRae series, but according to my source article Colin McRae's name is again part of the title out of respect to him after his death last year. 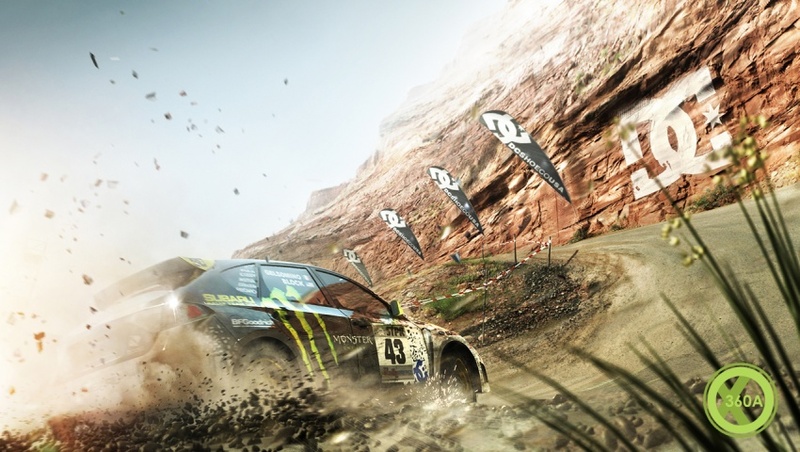 Colin McRae: DiRT 2 is supposed to boast dramatically better graphics than the previous and a much better online mode. This is now the third generation of the EGO engine and Codemasters says the engine will be enhanced for improved car-handling physics and new damage effects. 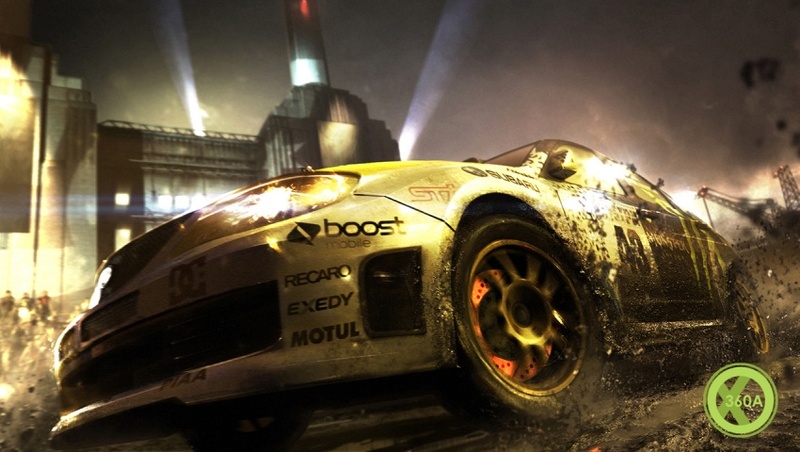 They also claim DiRT 2 will have "cars and tracks twice as detailed as those seen in Race Driver: GRID." That's fantastic considering how great GRID looked. As I recall, you liked Dirt a lot. I expect that you can't wait for this, huh? I must say, it does look nice, if it actually comes out looking like that, if those aren't bullshots. 1) You're right, I liked DiRT a lot, and you're right about me not being able to wait for it. 2) As for being "bullshots", we had a discussion on another board about it, and a few folks frowned on Codemasters showcasing "target renders". If the game can come out looking like those screenshots, that will be fantastic, but I can't help but suspect that these are indeed just target renders and that the final product won't look quite as nice. 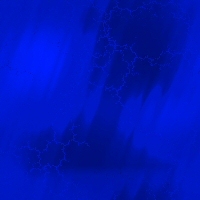 Target renders are, as the name implies, an illustration of what the developers intend the actual game to look like, but the images aren't actually taken from the real game in motion. They're basically theoretical targets. Sometimes the final product can come out looking much like the target renders, but sometimes the target renders are just unrealistic and far beyond the final product. I think you might be right about them being target renders. I just don't think what we see in those images is quite possible in this generation. Those pics look pretty but I dont see Xbox or PlayStation producing those graphics.